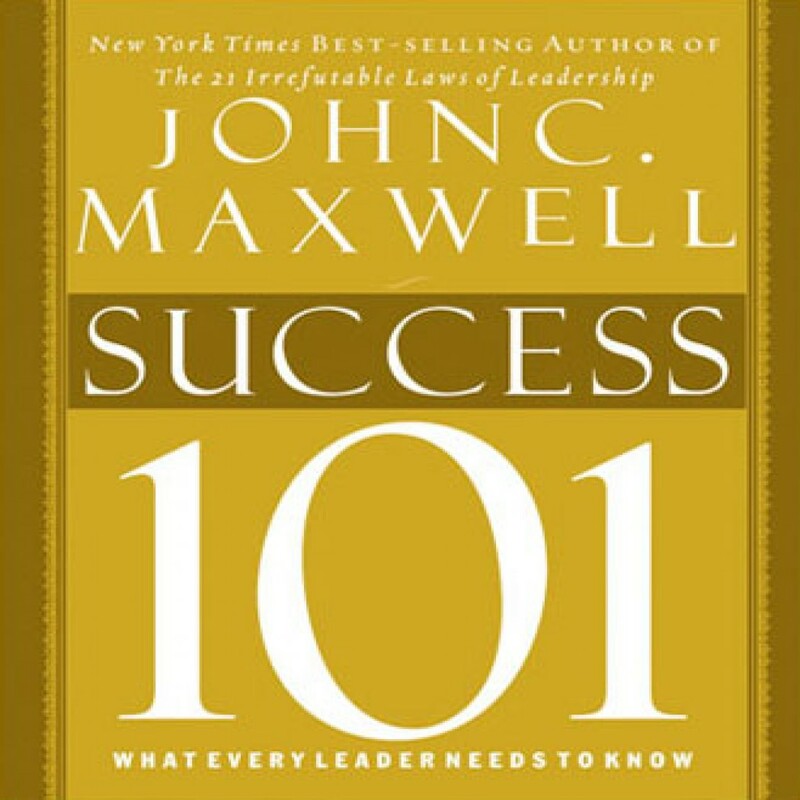 Success 101 by John C. Maxwell Audiobook Download - Christian audiobooks. Try us free. Most of us are eager to achieve success in life. But are we really sure what actions yield true, lasting success? Do you KNOW that you're taking steps in the right direction? Success is different for every person. But the principles for the journey don't change. In Success 101, John Maxwell distills success down to its essential components. In this short and easy-to-read volume, he shows you exactly what success looks like. He also offers specific steps you can take and ways you can overcome obstacles that might otherwise keep you from achieving success. Success breeds success—in you, in those closest to you, and in everyone you lead.